Yes you read that right, for today only, there’s an online deal going on the 2017 iPad Pro models which brings the price down up to $200 depending on the type of model and configuration you choose. The deal covers both 10.5-inch and 12.9-inch models in different storage configuration. If you are looking for cellular model though then you’ll be disappointed as the deal seems to only cover WiFi-only models of iPad Pro. 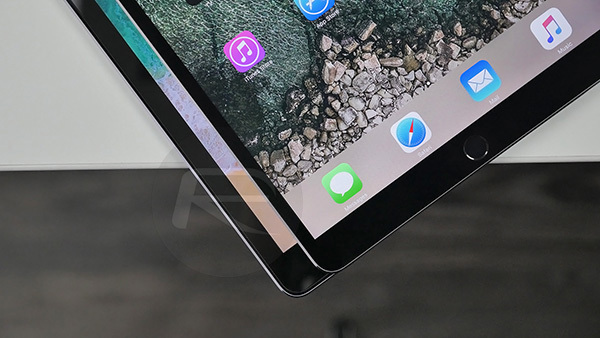 It is also important to know that the deal here is on refurbished models of iPad Pro but it is not just any refurbished, but rather it’s certified refurbished which means it’s been certified and cleared by original equipment manufacturer (OEM) to not only meet its standards, but also in fully working and great cosmetic condition – almost like new. Available in standard Space Gray, Silver and Gold color variants, you can check out some of the configuration of the deals below. Remember, this deal is valid for today only and till stocks last. If interested, better hurry before they are all gone for good. Oh and Merry Christmas and happy holidays to all of you celebrating from everyone here at RP! Have a blast!